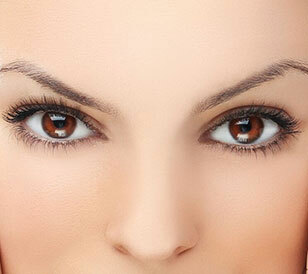 Emphasize your natural beauty with light, feathery, lash extensions. Perfect for an on-the-go look. Feel feminine and flirtatious! These lashes are perfect for date night. Get glam with Hollywood-styled lash extensions. Your eyes will be ready for that big event or for an everyday, glamorous look.